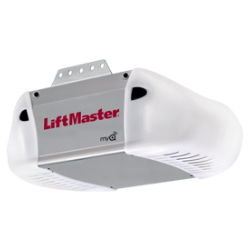 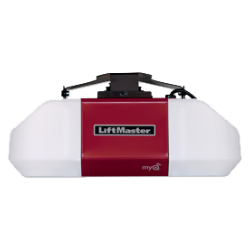 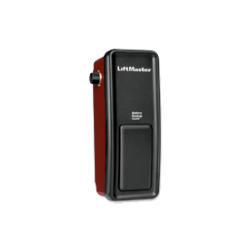 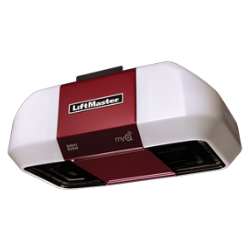 The Premium Series Garage Door Openers from LiftMaster are designed to perform and built to last. 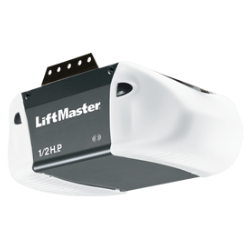 The smooth, trouble-free operation is great for daily use while providing you the safety and control you want in a Garage Door Opener. 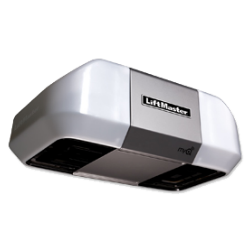 When it comes to the safety and security of your home or business, only the best will do. 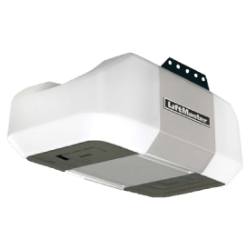 To us, that means getting the right equipment and having it properly installed, giving you the peace of mind that it will work how it should when you need it to.